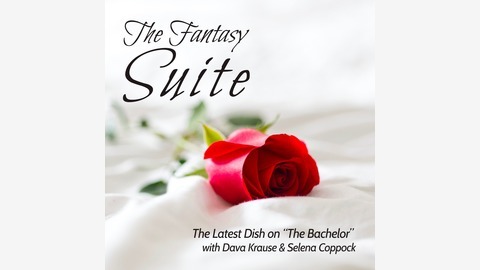 Brooklyn comedians Dava Krause in Selena Coppock dish on ABC's Bachelor franchise. From crying to kissing - they cover it all. If you love the show or love to hate it, this juicy recap will get you caught up on the drama. The Bachelorette: Becca - LIVE! It’s the Season Premiere of The Bachelorette! 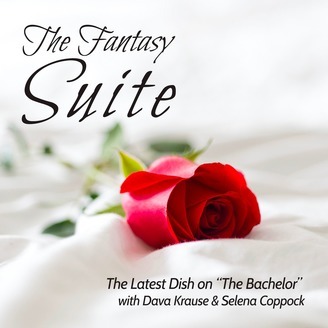 On this very special episode of The Fantasy Suite, Selena Coppock hosts a live panel with fellow comedians Dava Krause, Andrea Shapiro, Casey Balsham and Kaity Reagle. After the panel the ladies watch Becca start her journey live at New York's Q.E.D and jump in with commentary during commercial breaks! Thanks for listening! Bachelorette Rachel: The finale: But also, who cares?